Helllllo Chummmmley! The mmmm’s are just bursting all over this font because it’s made entirely out of M&Ms chocolate candies. This font is the creation of one of Chank’s "fontmaking workshops" with the local Minnesota AIGA chapter. 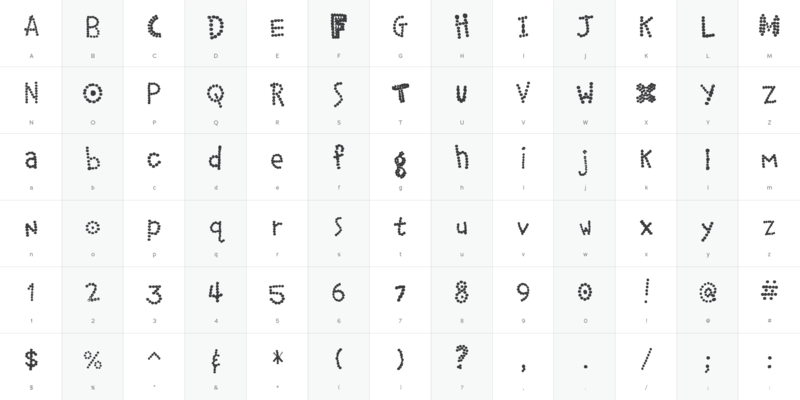 Fifty participants each contributed a candy character to create the font that you see today. 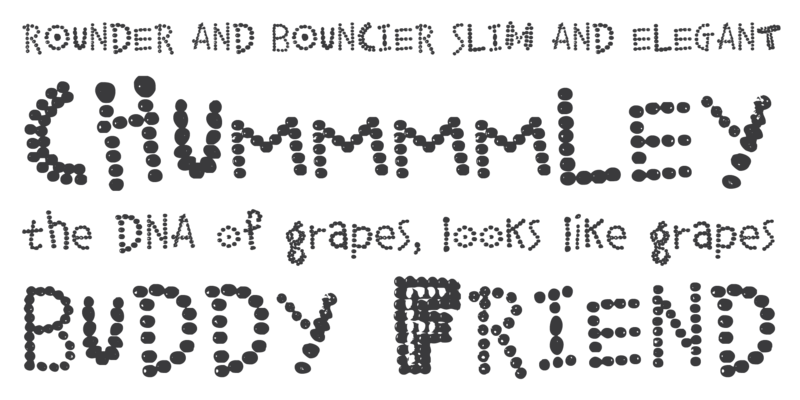 Kinda like an organic, fun, bitmap font. What a peculiar and delightful new typeface!